Hey, what is going on, it’s ya boi, SparkynadoMeisterBro, here with my second hand-typed guide and the beginning of a series: “Mirror Overleveler’s Deck,” or M.O.D.! It is for the people who had overleveled their Mirror for overleveled mayhem! Or, you know, those that want to try mirror. Anyway, let’s get into the deck, shall we? Your Main win-con for single elixir. In single elixir, this card gets some mean damage in to the tower, with the dead zone really helping to get chip damage with the cheap 4 elixir cost. 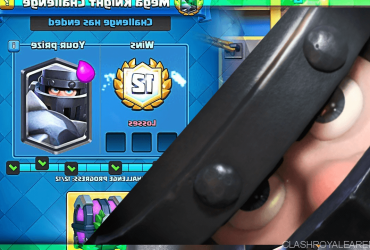 Mirror – Your Main win-con for double elixir, and a valuable card in many other situations. You mainly want to use this to mirror the Mortar on offense, while playing the first one on defense. Congrats, your first defensive Mortar now supports the mirrored one! You can use it with other troops in emergencies, too, but be aware what the correct card to use Mirror on should be. I made a Mirror guide, you might want to check it out at here. Knight – Your beefy boi. I prefer him over Ice Golem because he can do quite the work by himself even at lower levels despite his nerfs! He is your big tank for your Mortars, and a good counterpusher as well. Very good synergies in this deck. Ice Spirit – Cycler and value grabber. He is a master of positive elixir trades and poses great synergies with any card in the game. Mainly use in combo with another card to get good value. Archers – Even if a bit underleveled, these girls pack a big punch, essentially being 2 fragile king towers. The ultimate defense card, protect these girls as much as you would your Mortar for maximum defensive value! But don’t overcommit, mind you. Tesla – Your tank killer and secondary Mortar support. Probably one of the best defensive buildings right now asides from Inferno Tower. Properly supported, the Tesla kills everything in range like a beast. Feel free to put this 3 tiles from the river and in the middle as you can still place the first Mortar behind it to get value against Princesses from both lanes. Also does great when tanking for the mirrored Mortar. Use it as so if you can spare the defense. Guards – Underrated defensive beasts. Great lone Prince and even lone Dark Prince counter because of their long attack range and shields. Extremely zap-proof, as their shields are still up even after the zap. Provides great inferno protection as well with their shields as the beam resets when they break. Think of it as a Skeleton Army that does slower but spell-proof damage, or a spell-proof Goblin Gang that can’t hit air. Combo it with Ice Spirit and you can even kill a Hog without a single hit! Reset Infernos for the teammate, kills swarms and sometimes goblin barrels, kill minions with Zap + Ice Spirit etc. Replacements wouldn’t be recommended as they can change the way you are supposed to play, but go ahead. Don’t be afraid to reveal Mortar, as it can get good and vital early damage in single elixir. The reasons to use Mortar defensively is to pull Hogs to the middle if your Tesla is not in cycle, or to chip the opponent’s buildings from your side. If you used Mortar defensively, feel free to Mirror the Mortar on offense. The chip damage is needed. Make sure the Mirror is available or is the next card if you plan on doing a mirrored Mortar offense, I have countless times forgot that for some dumb reason. Try to refrain from using Mirror in single elixir unless it is the very beginning where they don’t know all the cards, you use an offensive mirrored Mortar, or really need it on defense. A good defensive card to Mirror is Archers, as they are beasts at getting positive trades. Another good defensive card to Mirror is Guards. Mirrored Guards usually kills the rest of a push that you tried to defend with the first. Zap is a card that in most situations you want to try not to Mirror, but if you are playing against Zap bait, it comes in real handy. It also doubles the time that Infernos take to destroy things. You should have plenty of elixir when you place a mirrored Mortar, a whopping 5 elixir at best, unlike the mirrored X-Bow, with 3 elixir at best, so simply be prepared to support it reactively. Build up an elixir advantage over your opponents, and don’t lose it by overcommitting! Guards are decent threats to towers. If they don’t have a valkyrie or other great splash cards, you can rush the other lane with Guards + Ice Spirit when the opponents overcommit, as the combo can almost take a tower if ignored! Work with your partner in 2v2s. If he places a tank, feel free to place Mortar when he gets to the bridge, and some archers as well, or place it on the other lane for double lane pressure while deciding which push is better to support or which counterpush is going to hurt more. You can cycle defensively with Mortar and offensively with mirrored Mortar really quick, leading to both a good defense and offense that is hard to beat! Cycle to another regular or mirrored Mortar for double lane pressure if they fail to take down the first mirrored Mortar! Beatdown – Decent to Hard matchup. Includes Golem, Giant, etc. pushes, including Double Prince with a tank. Hardest it gets is against Golem Double Prince as keeping your Tesla alive to kill Golem and Mortar to splash support is a challenge, but by all means possible and repeatable. Mirroring Guards is an option to consider against the Double Prince as long as you have knight to tank the Dark Prince’s splash. 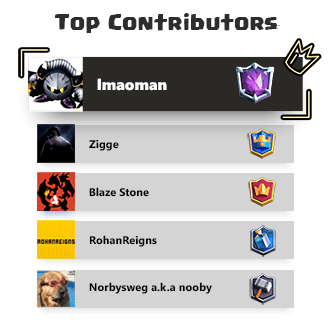 Easiest it can get is against PEKKA decks. You have an excellent distraction: Guards. Takes 6 hits for the PEKKA to kill them all, giving other support a lot of time to work on her, about 10 seconds if left alone without tower support. With the dead zone of the Mortar, that’s about 2 Mortar shots. But, if arrowed, it can be reduced to 5.5 seconds without tower support, or 1 Mortar shot, and if the guards are within tower range after being arrowed it is probably around 2 seconds. Play your Guards wisely, PEKKA has quite the walk to make before reaching the Mortar. You have a partner as well, so hope they can stop some of this as well. Royal Giant – Decent matchup. Pesky things can tank for Mortar easy while sniping it’s health away just as good. Hope your partner can supply another win con, or have Mortar tank the shots while the RG is in range, mirror your Mortar opposite side and push, and have your partner deal with the rest of the RG. Bridge Spam single lane – Easy Matchup. You have Guards, Knight, Ice Spirit, and Tesla to deal with garbage spam. 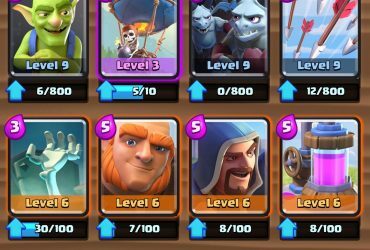 Bridge Spam includes Double Prince, Hog Rider, E-Barbs, etc. Bridge Spam double lane – Easy to Decent matchup. Same as Bridge Spam single lane, but try to draw both sides to the center and defend it well. Log/Zap Bait – Easy matchup. Defensive Mortar absolutely wrecks Inferno Towers and Princesses, 1-shotting equal level Princess on equal levels and chipping down Inferno Towers. Zap Barrels, and you have a Mirror just in case you had to use it elsewhere. 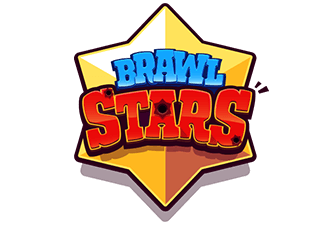 If you swapped Zap for Log, it is much easier, as you can log the barrels easy, and if there is a second Barrel you can Mirror Log. 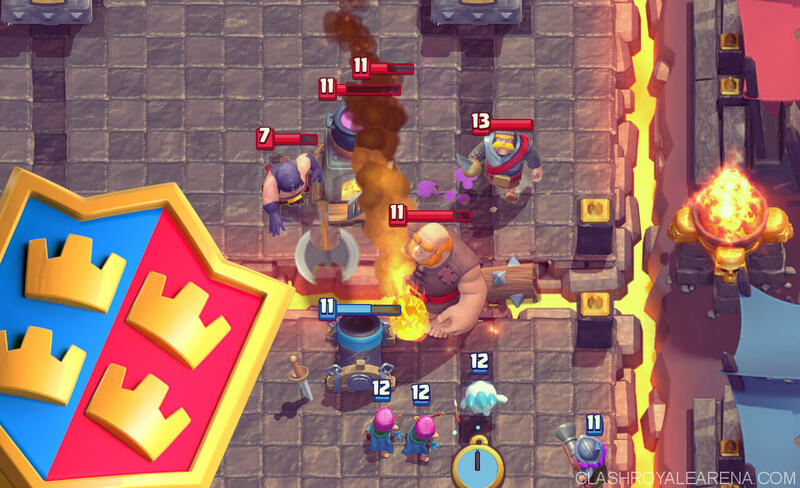 If they use Inferno Tower or Dragon on your Mortar, use a predictive Guards and Archers to distract and destroy, and zap if it targets Mortar somehow. Any Goblin Gang placed will most likely get shredded by them. Balloon (No Lava Hound) – Decent matchup. Pain in the arse it is. You’ll want Tesla tanking the Balloon along with a possible Ice Spirit if you want the Tesla to live, otherwise Ice Spirit + Archers and hope it dies before it gets a hit off on Mortar. Defending them is easy, just be aware of a Freeze or Rage spell, it’s what makes them hard. Lava Hound – Decent to Hard matchup. It gets hard against Lavaloon as you only have Archers, Tesla, Ice Spirit, Zap, and Mirror to deal with it. If it is Lavaloon, refrain from using Tesla until Balloon comes out, then get the Tesla to target Balloon safely. Meanwhile use Archers instead for Lava Hound. Mirror any vital cards lost. For other Lava Hound decks, watch the support carefully and pull the push to the center with Mortar/Tesla, and play Knight to tank support while Archers pick them off. Avoid having Archers target Lava Hound because that is a lot of DPS gone when trying to take down support. Other Siege – Easy to Decent Matchup. You have a defensive Mortar tanking for the Siege weapon while also chipping it and their support as well, meanwhile mirror Mortar for your own offensive.